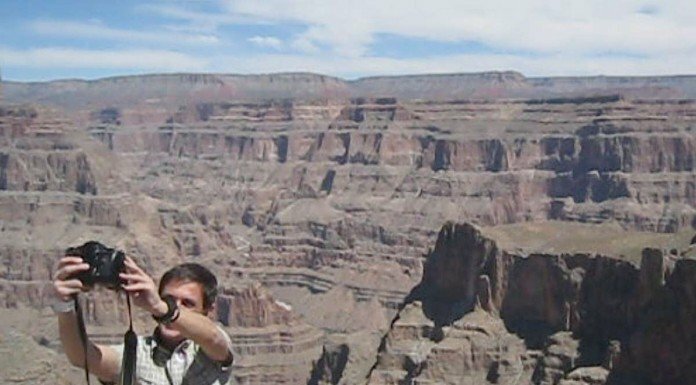 CONVENIENCE & VALUE – Our Grand Canyon Tours from Las Vegas are legendary and epic. 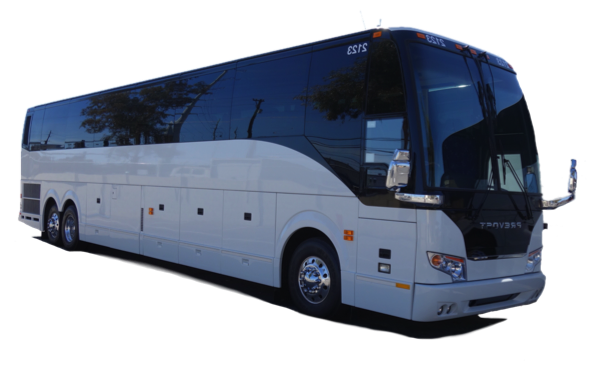 For over 14 years, we’ve been offering convenience and value to thousands of happy customers. 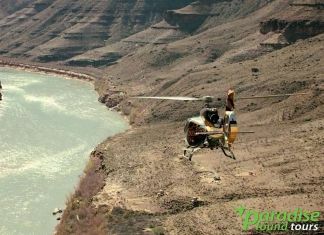 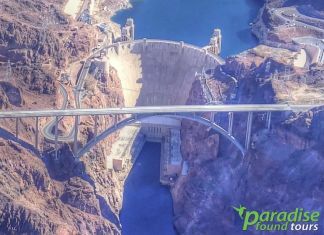 We present to you NOT every tour this town has to offer, but a cultivated selection of the most popular and best selling tours to the Grand Canyon, Hoover Dam and within the Las Vegas area. 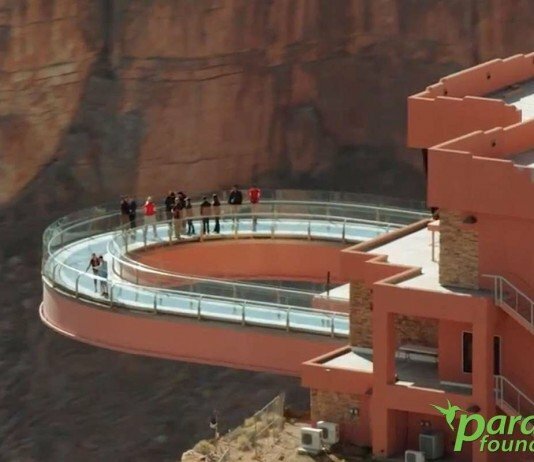 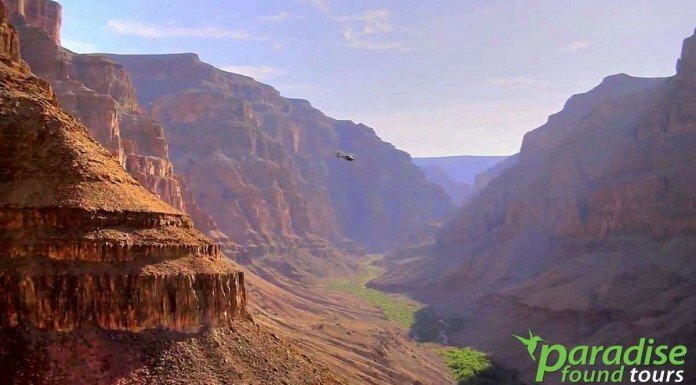 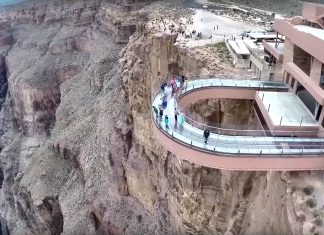 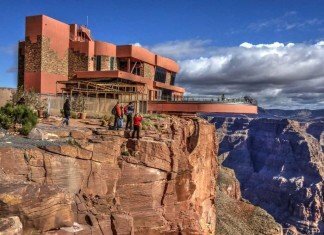 THE BEST GRAND CANYON TOUR OUT OF LAS VEGAS THAT YOU WILL EVER FIND. 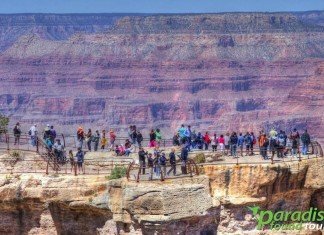 Paradise Found Tours has the best tour to the Grand Canyon. 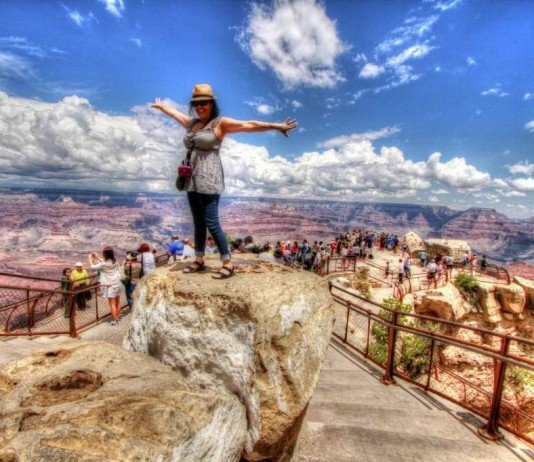 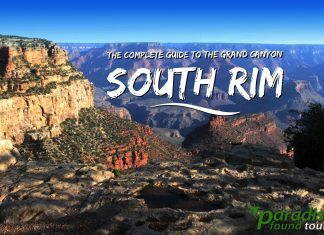 See the South Rim (the most photographed part of the Grand Canyon) after enjoying a hot lunch buffet, 3-hours to see Mather Point, Bright Angel Lodge and much more. 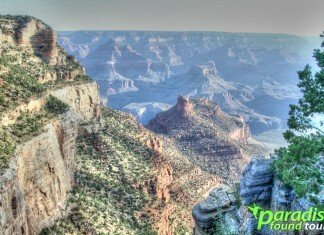 All this for just $89!